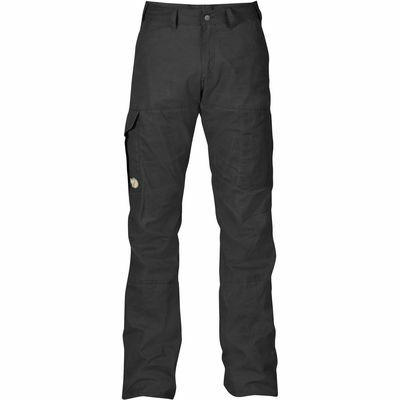 Windproof and waterproof variation of the popular Karl trousers. 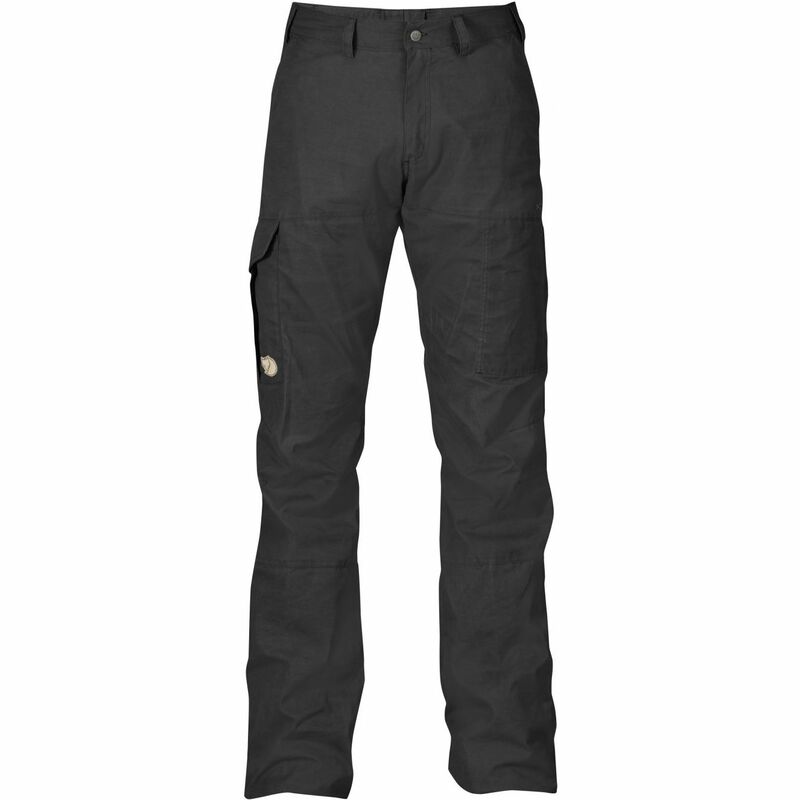 Outdoor trousers in brushed G-1000® with Hydratic. Pre-shaped knees, adjustable length and width. Seven pockets, including large bellow pocket for a map, zippered leg pocket and a smaller leg pocket for multi tools. Low waist and regular fit.